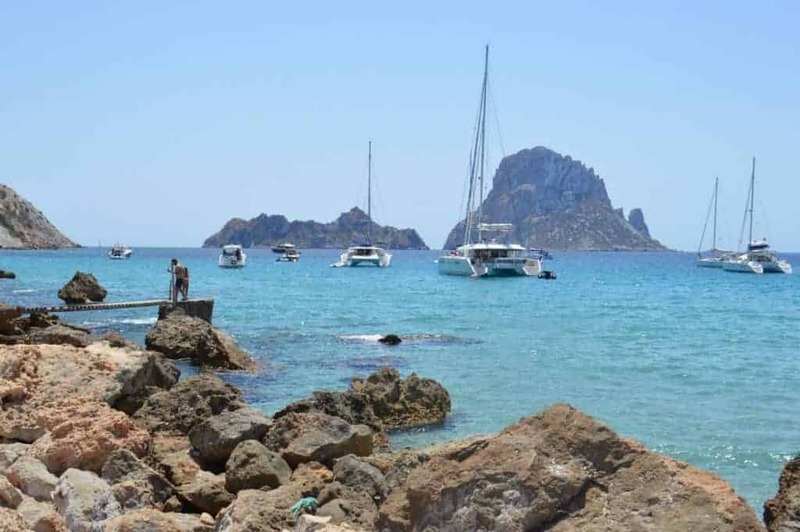 Ibiza may be known as one of the international party capitals of the world with its resident DJs, celebrity appearances and renowned clubs, but it’s got a lot more to offer outside the crazy party scene. To be honest, I never had any desire to visit the island as I’ve already experienced plenty of island life party scenes and to do so again at outrageous prices never seemed appealing. It was this mentality and low expectations that kept me from overhyping the famous island in the Mediterranean. But ultimately, I had a great time and was pleased to discover the other side of Ibiza. The side of Ibiza outside the club scene and out in the daylight offers lots of activities for the millions of tourists that come each year. 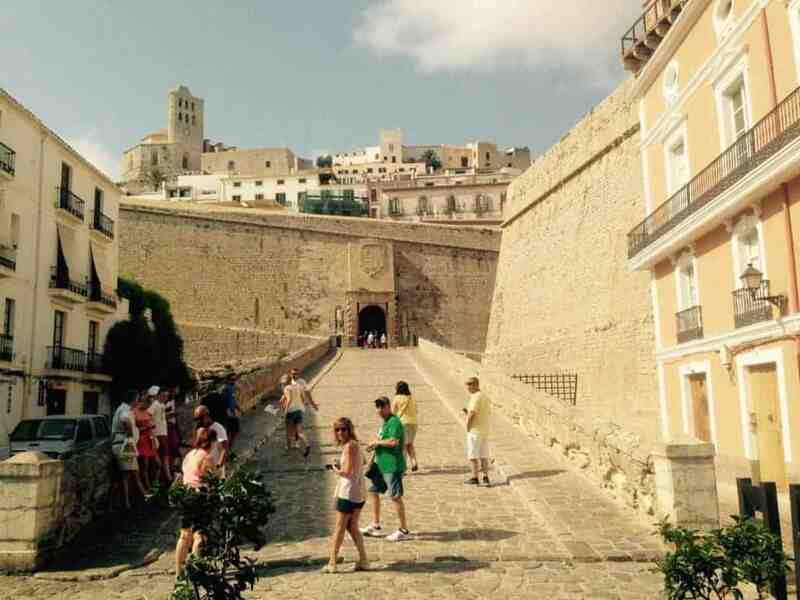 Of course you’ll spend time in Dalt Vila, the old town of Ibiza, admire the city walls, relax on the beach and probably hit up a few clubs, but we’ve partnered with Expedia.com to inspire you with some more experiences and ways to see Ibiza. Ok, I may not have been crazy about the idea of going clubbing, but that doesn’t mean I don’t like a good party. When in Ibiza, Catamarans seem to be the way to go. There are quite a few tour operators offering catamaran cruises and even boat parties on catamarans. This is a fun way to enjoy the sea, relax, socialize, and get tipsy. Prices can start around €80 per person with an open bar. 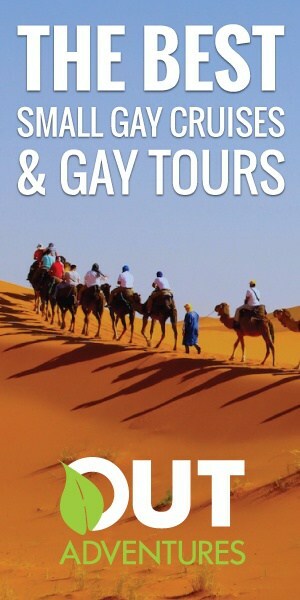 There is even a gay catamaran cruise every Monday during the summer if you want to party with like-minded travelers. To check out what’s going on under the surface of that bright blue water, rent some snorkel gear and dive in. Some of the best snorkeling spots include the natural reserve of Es Vedrá, Vedranell and the Islotes de Poniente. These small islands around Ibiza have beautifully clear water allowing you to see octopuses, starfish, sponges and a variety of fish species. There are numerous companies offering snorkeling tours for around €25-35. If you’ve got your own gear and want snorkel off the mainland beaches try Cala Xarraca, Aguas Blancas or Cala Conta for a good experience. Heading to the island of Formentera is a very popular day activity for visitors to Ibiza. The stunning white beaches and clear waters tease sunbathers to relax and chill out under the warm Mediterranean sun. Travel to the island can be done easily by ferry which leaves from the Ibiza port about every 30 minutes in the high season and arrives in about 40 minutes. The ferry costs about 40€ round trip. Many of the catamaran cruises also make trips here. Not everyone’s idea of a fun activity is to lie around all day sipping cocktails and basking in the Spanish sun. I don’t personally know these people but I imagine they exist and enjoy visiting museums. The Madina Yabisa Historical Interpretation Centre is an interesting one housed in Casa de la Curia. Inside it recounts the town’s history with some really engaging audiovisual devices and also houses many archaeological remains reminding you that Ibiza’s history is just as amazing as its sandy beaches and clear waters. 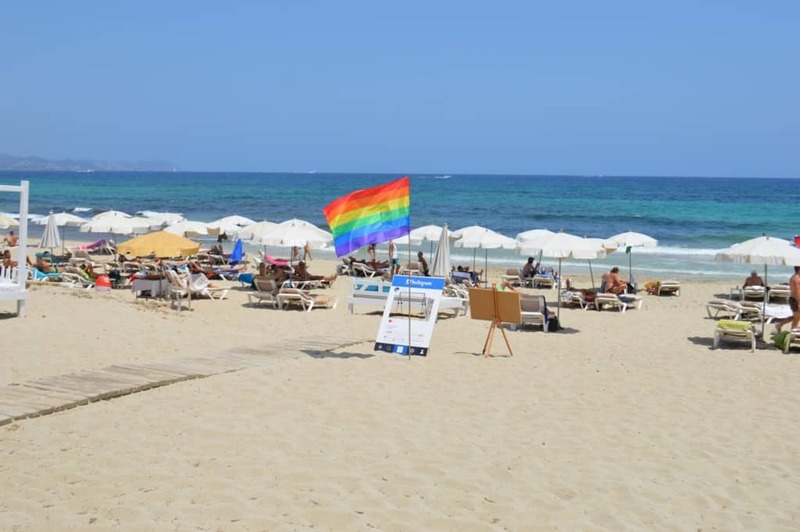 Playa d’en bossa and Figueretas are probably the two most popular beaches around Ibiza Town and while they may be worth checking out, don’t be afraid to go exploring other areas. There are numerous beaches around the island so it’s surprisingly easy to find some secluded and more or less empty ones even during the high season. Explore some of the coves to find the quiet, relaxing patch of sand away from the daunting crowds. Cala Olivera is a cove of sand and rocks located near the village of Roca Llisa. Port de ses Caletes is a rocky cove found 3km from Sant Vicent de sa Cala. Cala Llentrisca is a tiny, rocky cove perfect for an isolated swim. Cala d’ Albarca is a few kilometers from San Mateu and great for a dip in the water. Es Canaret is a tiny cove next to Cala Xarraca, about 6km from San Joan. What’s your ideal activity to do in Ibiza? What would you add to this list? Note: My visit to Ibiza was sponsored by the Ibiza Tourism Board and this article is in partnership with Expedia.com, however rest assured all opinions are 100% my own.